Authored by Dr. Dawn Ella, M. DD. We all have a purpose of why we are here. We all have a transformation that we are to make and we also have a contract with The Creator that we established before we arrived. Our transformation is for the purpose of elevating our Soul to our Authentic Higher Self, and is our work here on earth. When I met Enzo he had only a year to live – he lived for eight. In those eight years the transformation that we both went through was life changing. He was never seeking for the self, always giving, always doing charity in secret, and loving others unconditionally and without judgment of what battles they were facing. I watched him change into a reflection of Christ. Love and Death are the great hinges on which all human sympathies turn. What we do for ourselves dies with us, what we do for others…that’s beyond us. At a time when others fear and retreat to isolation, this was my opportunity for transformation and discovery in the meaning of life itself. Throughout the grieving of his death I searched for truth and understanding of what had taken place and as we have all heard before, why do the good die young? When a Soul passes from this life to the afterlife, it’s the truest examination of the meaning of life and the meaning of our beginning. 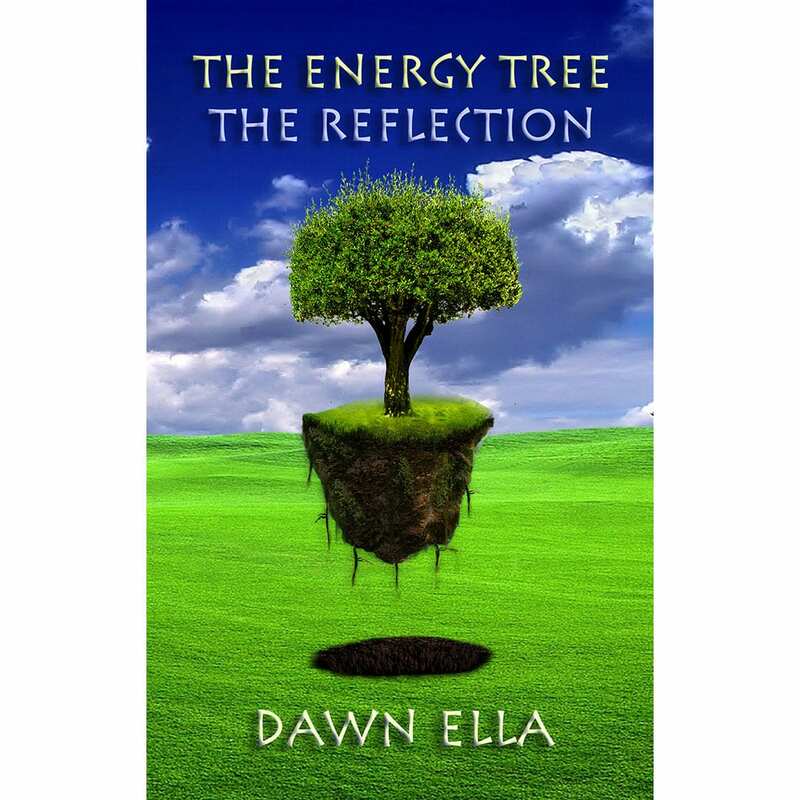 The Energy Tree – The Reflection is the first in a series of books where Dawn Ella will take you through her journey she took to direct her Soul and life towards the fulfillment, The Creator seeks for all. Dr. Dawn Ella is a Doctor of Complimentary, Integrative & Alternative Medicine, Acclaimed Author, Soul Medic Mentor, Energy Healer, Spiritual Teacher, Inspirational Speaker & clear channel of the Light whose mission in life is to encourage and inspire humanity to discover their highest self and pursue their dreams. 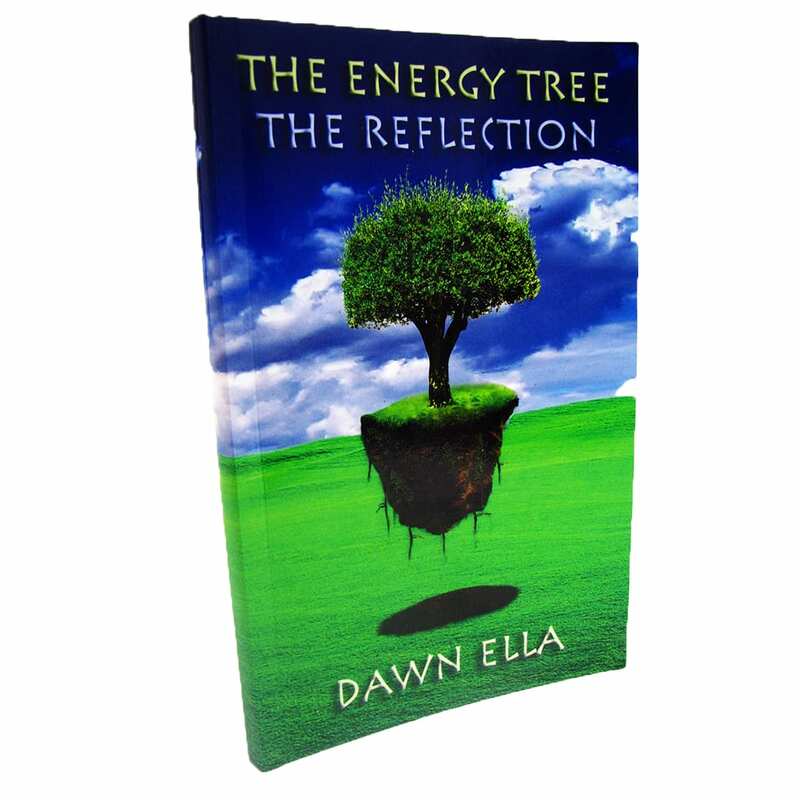 At the age of 30, Dawn had an epiphany from a near-death experience. 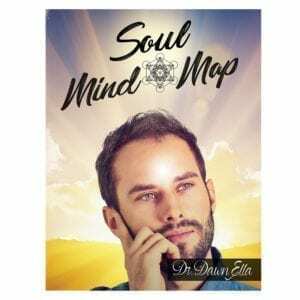 After the experience, she had discovered that she returned with an unusual gift for understanding the higher vibrational energy of the Soul. From that point on, she has devoted her life to serving this higher purpose. 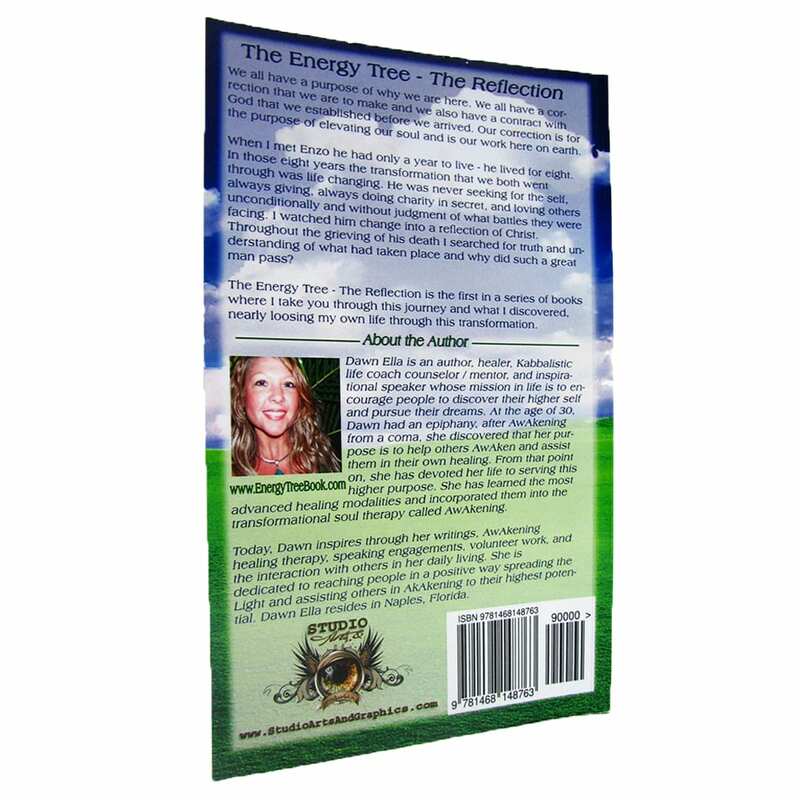 She has learned the most advanced healing modalities and incorporated them into the transformational Soul therapy called Soul Optimization. 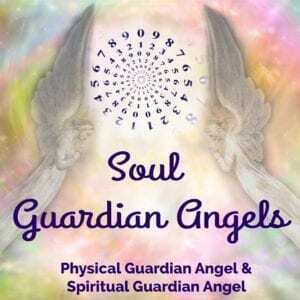 Today, Dawn is honored to be able to share the energetic healing transformation and wisdom of Divine guidance to serve humanity, and all Light. It is her intention to use her gifts to promote and increase the vibration of humanity, empowering the highest well being of her clients, helping them to become empowered and assist in their own journey of alchemy (spiritually).